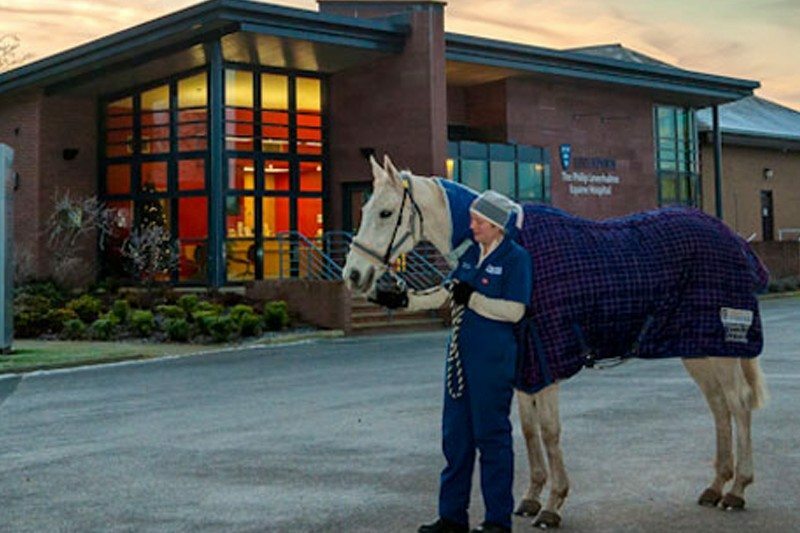 The Philip Leverhulme Equine Hospital treats more than 2,000 horses each year. Animals are referred from vets all over the north west of England. 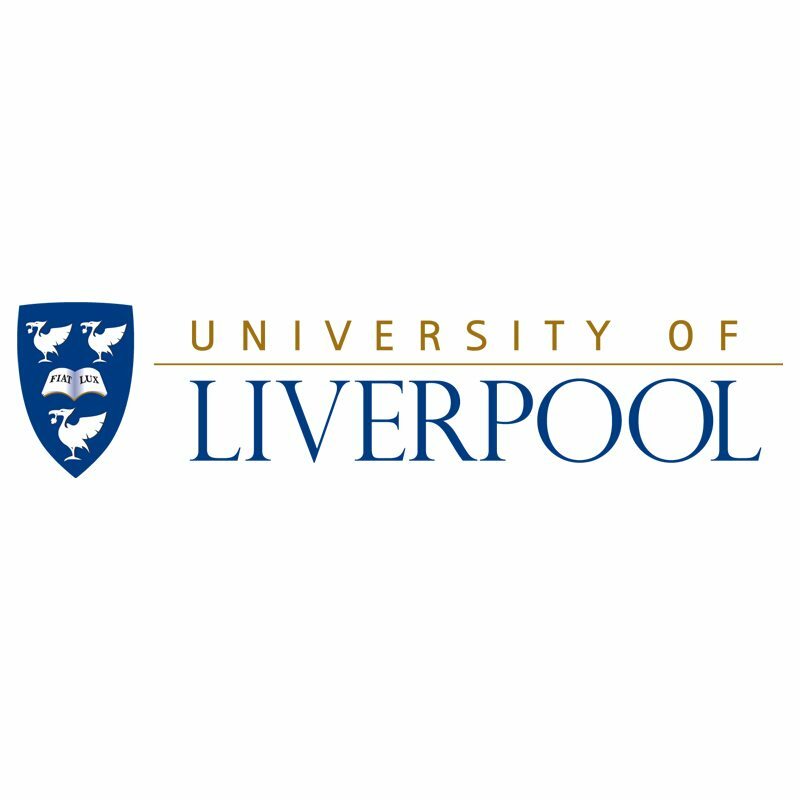 The hospital is run by the University of Liverpool, and provides both emergency cover and appointments for routine referral cases. 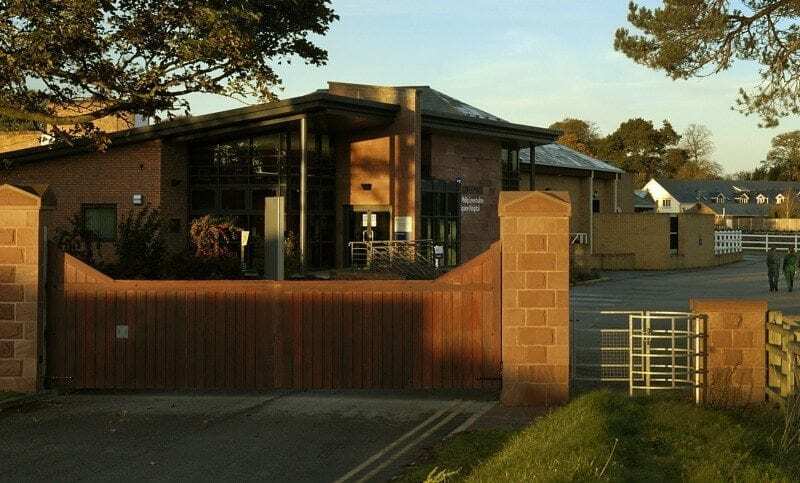 The hospital’s focus is on veterinary training, as well as rapid response to incidents. It aims to admit emergency cases within 10 minutes, which requires a high standard of coordination within its team. 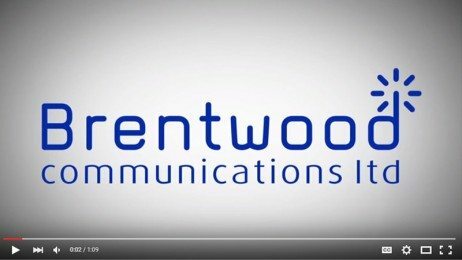 The University of Liverpool contacted Brentwood to discuss two way radios for use across its site on the Wirral. 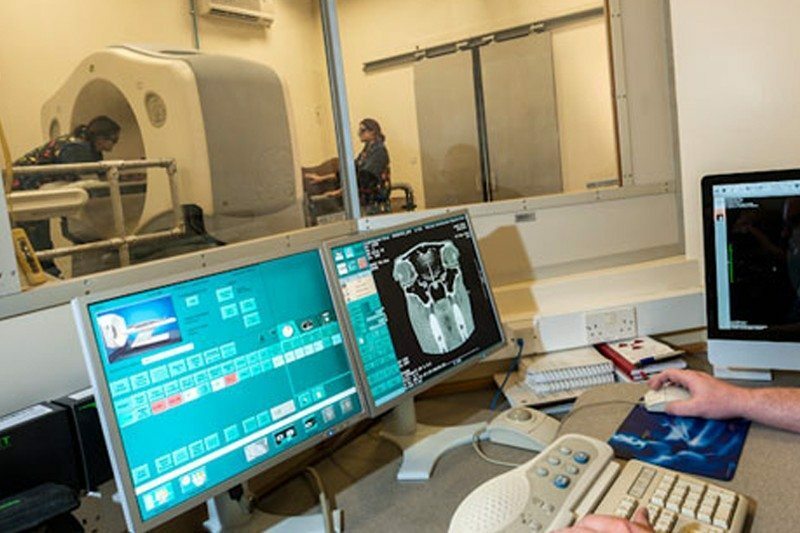 The Leahurst Campus incorporates intensive care facilities, scanners, stables and operating theatres. Due to the large distances involved, and the highly varied nature of the different facilities, the hospital wanted a reliable solution that would ensure reliable communication indoors and out. 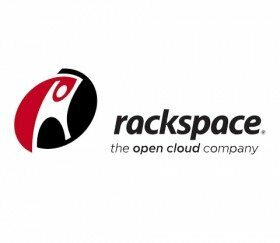 It also wanted to ensure that staff could converse quickly in emergency situations, without capacity limitations. Brentwood recommended the Motorola DP4801 radio for the Philip Leverhulme Equine Hospital. This advanced two way radio automatically adjusts its speaker volume to compensate for ambient noise. Staff do not need to manually adjust the speaker volume control as they move from place to place, and there’s less chance that an unusually loud radio will disturb an animal in treatment. The radio also has a lone worker mode, which raises an alarm if the operator does not respond to a prompt. This could be a life-saving feature in the event of an accident or injury, and is recommended when vets are working in potentially dangerous situations with distressed or injured animals. The radio also has a panic button to summon immediate assistance. Our team also provided a Motorola DR3000 repeater to increase site coverage. The whole system benefits from compliance with the MOROTRBO system, Motorola’s take on digital mobile radio standards. Each radio benefits from GPS location technology so that staff can be found in the event of an emergency, and this GPS data feeds into TRBOnet Plus. This Windows application can be installed on any PC, turning the site office into a radio despatch room. 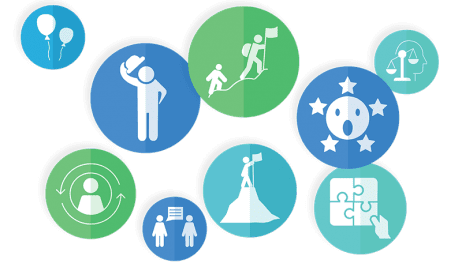 The same TRBO system supports text message sending from a central location; useful for staff that may need regular status updates, but may prefer not to be interrupted by voice communication. Over time, the capacity of the system can be increased further using additional repeaters and IP Site Connect technology. 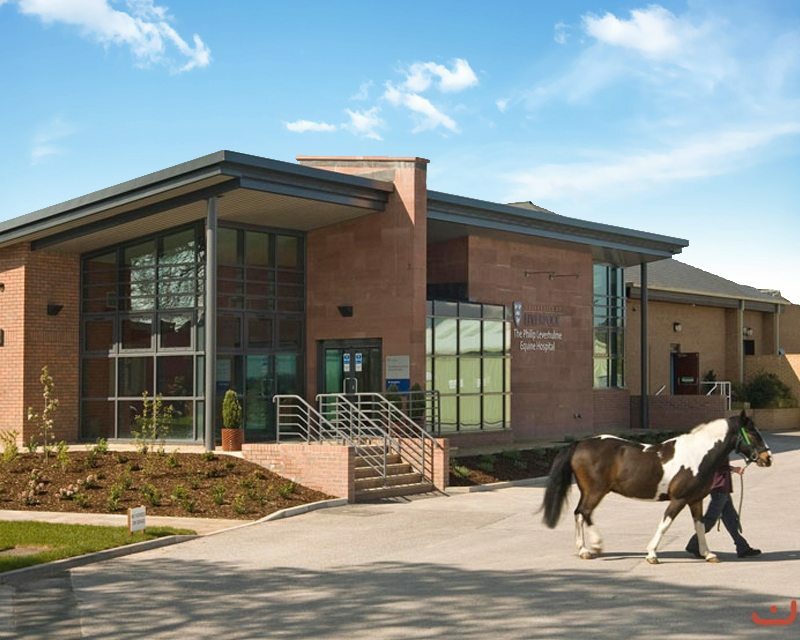 The Philip Leverhulme Equine Hospital is one of a network of veterinary training centres operated by the University of Liverpool, and delivers a comprehensive range of services for vets and owners across the north east. With its new two way radios and repeater, staff are better equipped to communicate efficiently, and they also benefit from the protection of GPS tracking and emergency response.